Sunday Small Groups is our version of Sunday School. If you want to understand the Bible better, this is specifically designed for YOU! Our Sunday Small Groups are tailored to help you gain a better knowledge and understanding of the Bible. 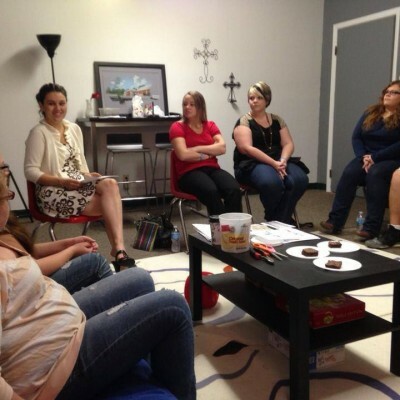 We offer a variety of Small Groups to meet the diverse needs of our congregation. Find one that fits you and dive into God’s Word.